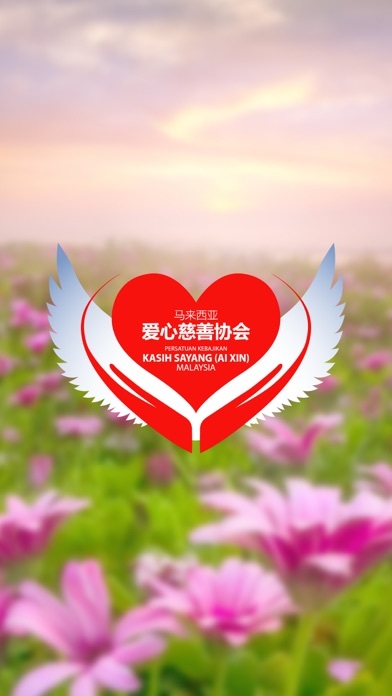 AiXin is a crowdfunding platform for organizations and individuals with their own causes by Persatuan Kebajikan Kasih Sayang (Ai Xin) Malaysia with AiXin Technologies as technology partner. With just a few clicks and minutes, you can pledge to their causes and help those in need. 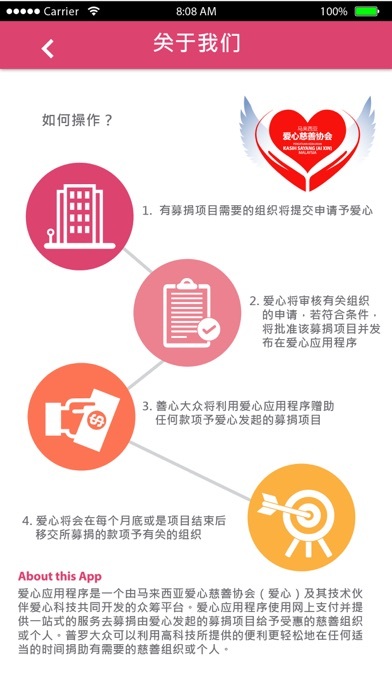 Aixin has been developed with the vision to promote charity for valuable Organizations and Causes by providing an electronic gateway to facilitate payment of funds to registered charitable organisation. 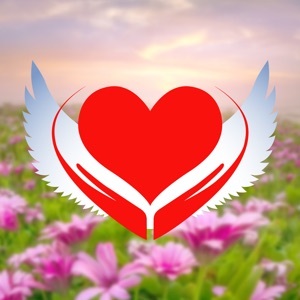 This online application is a one-stop-shop assisting the collection of charity funds for the organizations and causes. 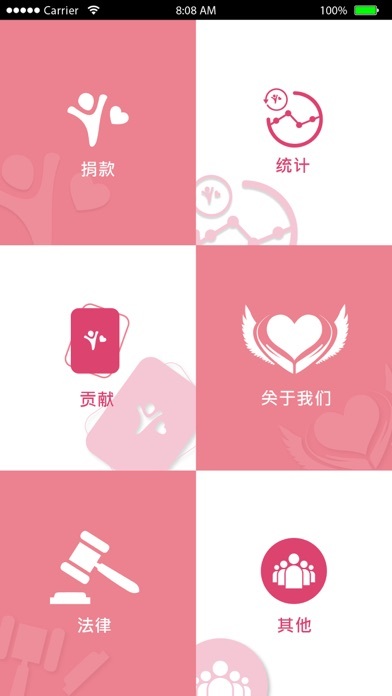 Ai Xin vision of harnessing technology has led to the development of Ai Xin apps to promote charity. The application makes it easier for people to pledge with a single click from anywhere and at their suitable time without a need to travel to any of the organisations and causes.